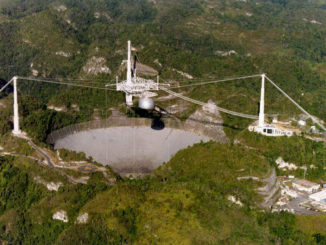 Two months after escaping the destruction brought to Puerto Rico by Hurricane Maria, the famed Arecibo Observatory will get a new lease on life as the National Science Foundation seeks funding partners to keep the radio telescope aimed at the cosmos. 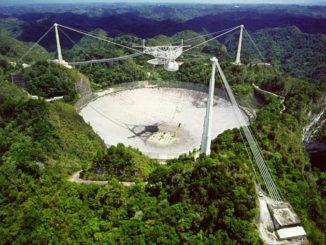 Initial reports from the Arecibo Observatory in Puerto Rico indicate powerful winds from Hurricane Maria destroyed an antenna and damaged the radio telescope’s huge 300-metre (1,000-foot) dish reflector, but the bulk of the facility remains intact and workers sheltered there were unharmed. 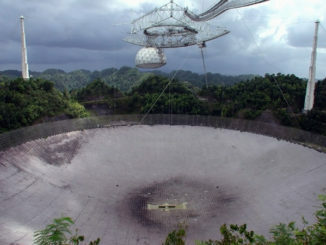 Powerful Hurricane Maria struck Puerto Rico on Wednesday, wrecking buildings and disrupting power and communications across the island, home of the iconic Arecibo Observatory used for radio astronomy research. 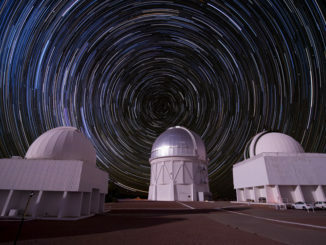 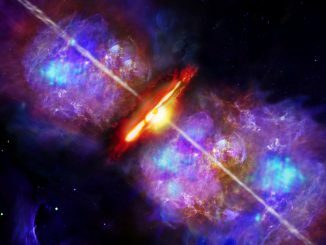 Scientists have unveiled the most accurate measurement ever made of the present large-scale structure of the Universe by studying the mysterious forces of dark matter and dark energy. 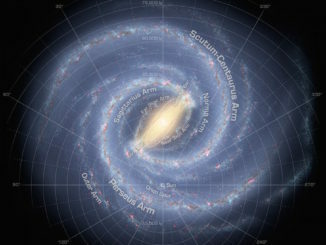 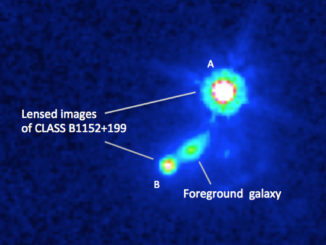 Astronomers have gotten their first look at exactly where most of today’s stars were born. 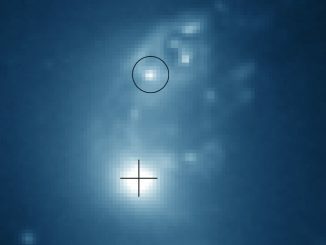 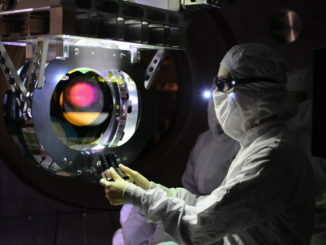 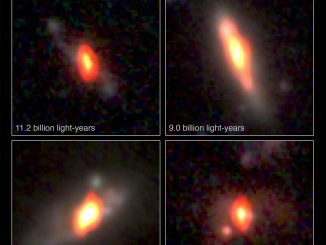 To do so, they used telescope arrays in New Mexico and Chile to look at distant galaxies seen as they were some 10 billion years ago.